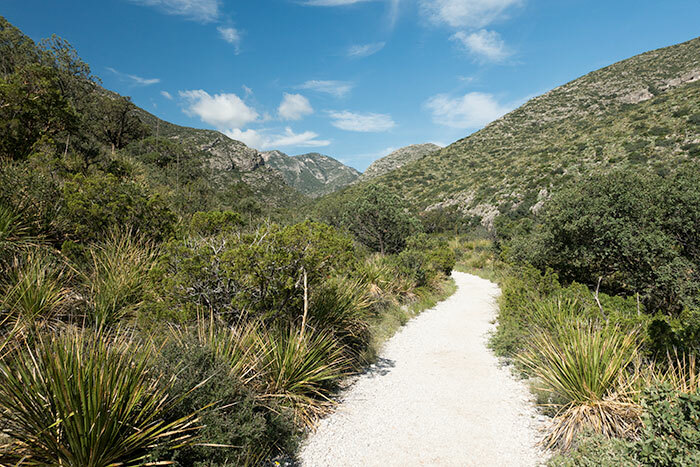 McKittrick Canyon Trail is one of the most popular hikes in Guadalupe Mountains National Park. During holiday weekends and peak seasons, don’t expect to have it to yourself. 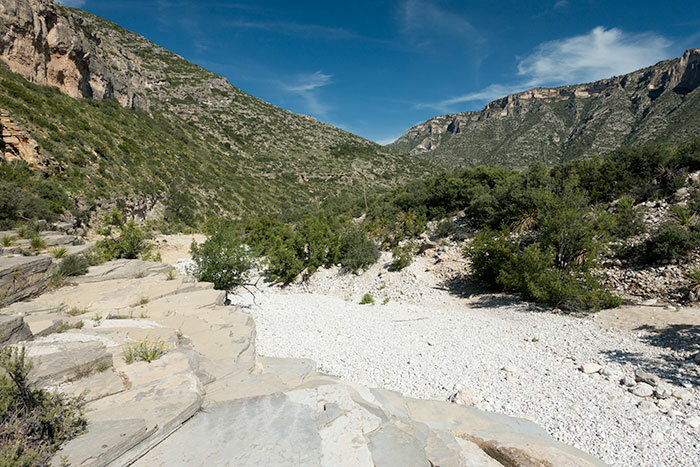 The fall colors in McKittrick Canyon have earned it the reputation of being considered one of the most beautiful spots in Texas. 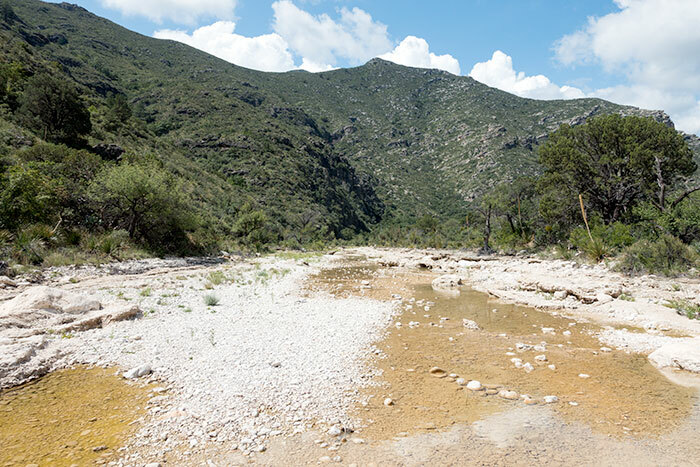 There is a permanent stream that runs along the vast majority of the trail, but you shouldn’t expect to have any water sources available. Even where water is present, you are asked to not disturb it due to the highly sensitive ecosystem here. Pack in your own water. 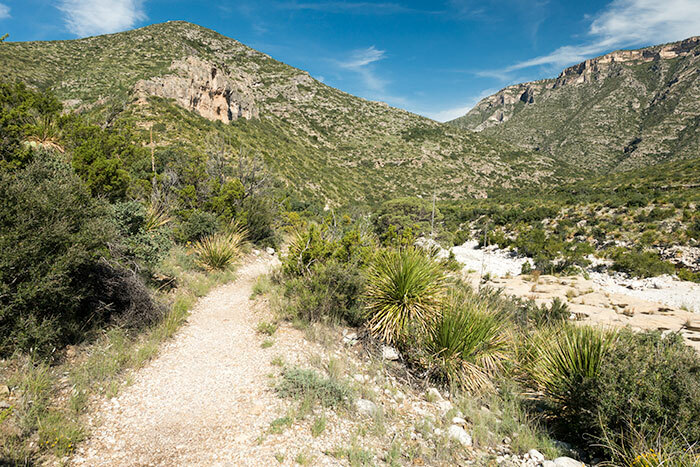 In its entirety, McKittrick Canyon Trail runs a total of approximately 11.1 miles from the trailhead at the McKittrick Canyon Visitor’s Center (31.977596, -104.752145) to the point where it intersects Tejas Trail (31.977596, -104.752145), which is an additional 8 mile hike to park headquarters at Pine Springs Visitor’s Center. 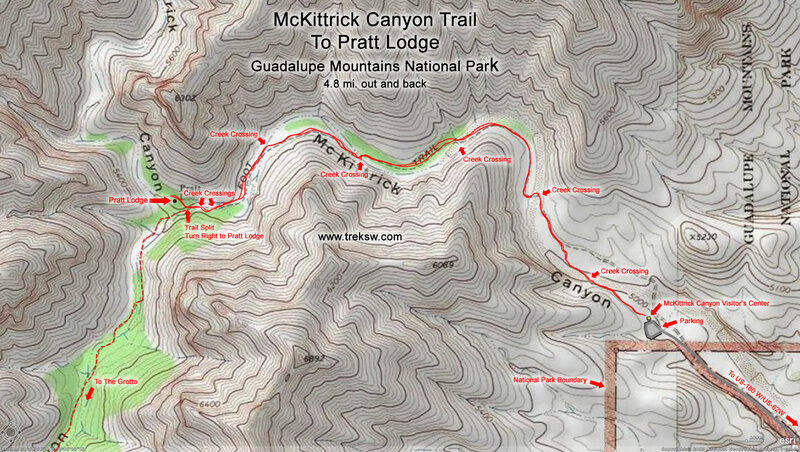 This section of the trail, which begins at the McKittrick Canyon Visitor’s Center and runs to the Pratt Lodge, covers 4.8 miles of very well maintained trail (out to Pratt Lodge and back to the trailhead, or ~2.4 mi. one-way), with only a total of about 200 foot of elevation change. It should be manageable for most hikers. 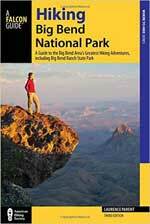 Click here for a larger, more detailed, topographic map. Unfortunately my GPS unit was a bit off on elevations, so I had to exclude the elevation chart this go around. 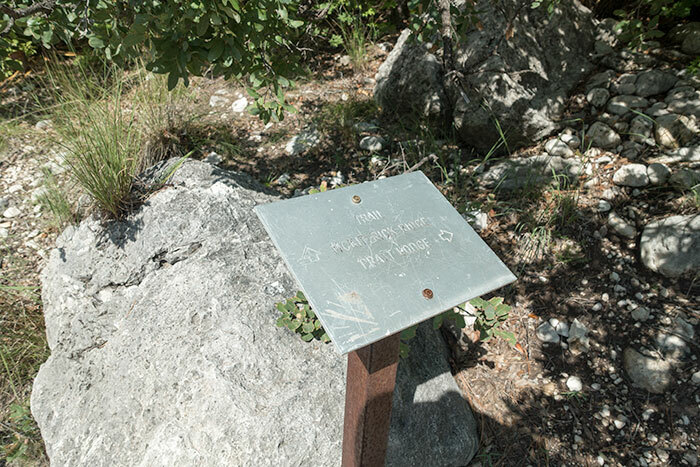 I’ll update this post on my next hike through McKittrick Canyon. 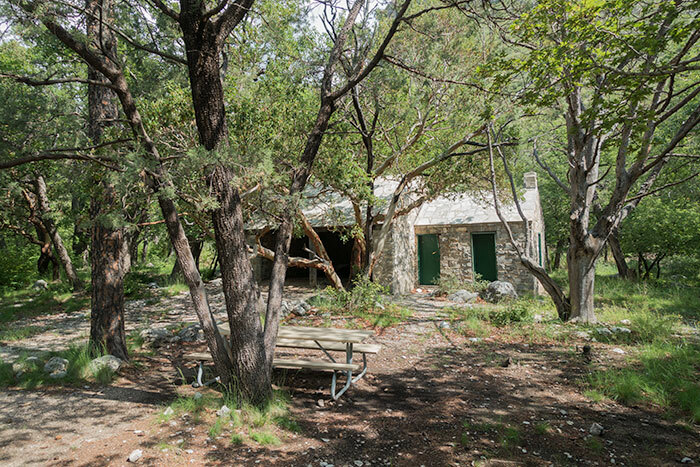 Note that you should hang a right to Pratt Lodge after about 2.4 miles (there will be a sign marking the turn), then hike back from there unless you plan on a much longer hike to the Grotto or McKittrick Ridge. 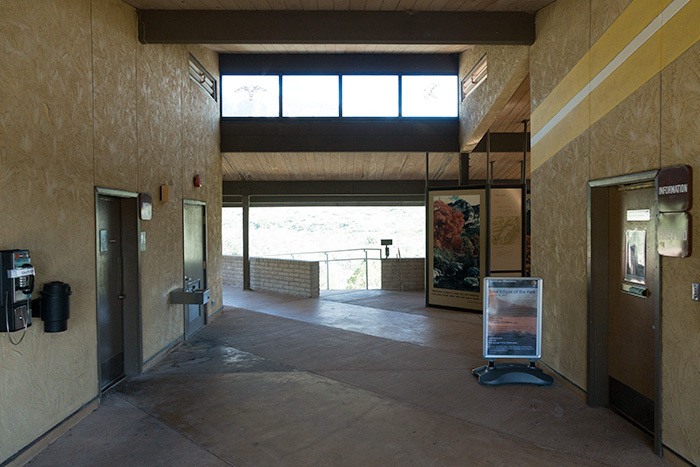 Once you’ve parked in the parking lot in the McKittrick Canyon Day-Use Area, head over to the visitor’s center and walk through the open area in the building to the opposite side. You’ll find the trailhead there. 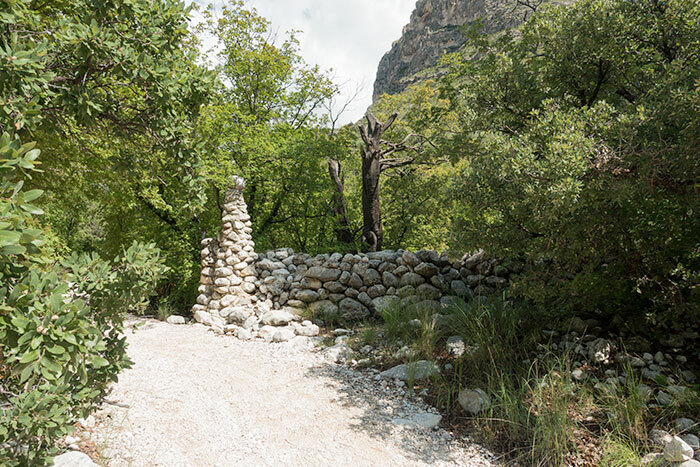 Take note that the gate to get into the McKittrick Canyon Day-Use Area is only unlocked from 8:00 am to 4:30 pm (Mountain Time) and until 6:00 pm (Mountain Time) during daylight savings time. You should plan your hike accordingly so you don’t end up locked in. 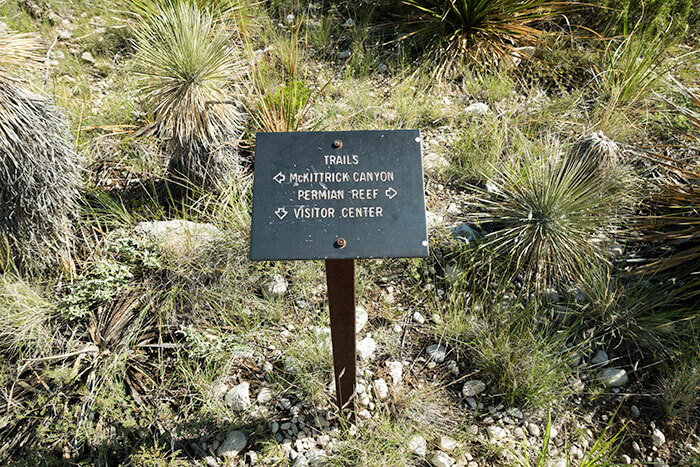 The area at the trailhead, and for the first mile or so of the hike, is typical of the Chihuahuan Desert in this area with low brush and desert vegetation. 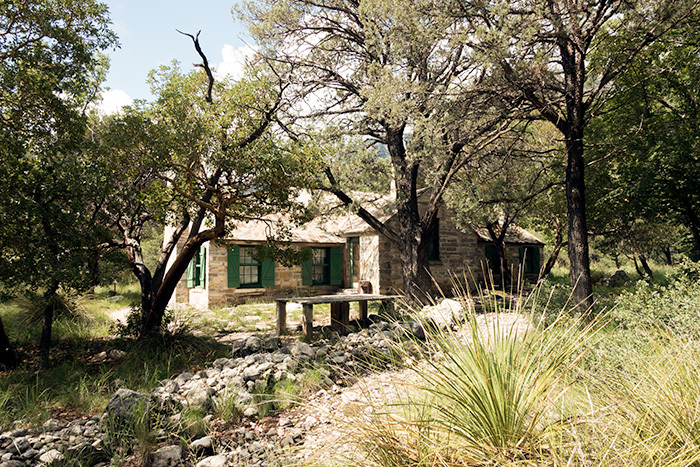 On your hike to Pratt Lodge, you’ll cross the creek on seven occasions. Two of the crossings were wet on my hike, with no way of crossing without stepping into the water. Be sure to wear boots or shoes that won’t soak your feet if you have to step into water. At all of the creek crossings, it’s easy to find the points where you climb back out of the creek bed. They all require very little travel in the creek bed, so if you find yourself walking very far, you’ve probably over-shot. Double back to where you started and try again. Just keep an eye out for rock cairns and other trail indicators and you shouldn’t have any problems finding your way. All of the crossings are very well marked, so you most likely won’t have any issues at all. Shortly after your first creek crossing, you’ll run into a ‘Y’ in the trail. There’s a sign telling you that a sharp right turn will take you down Permian Reef Trail (a difficult trail) and staying to the left will allow you to continue on McKittrick Canyon Trail. 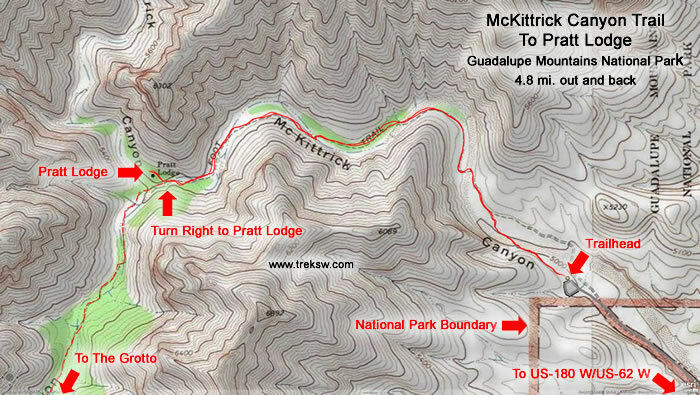 About a mile into the hike, the trail will start bending to the left (East) and down into McKittrick Canyon. 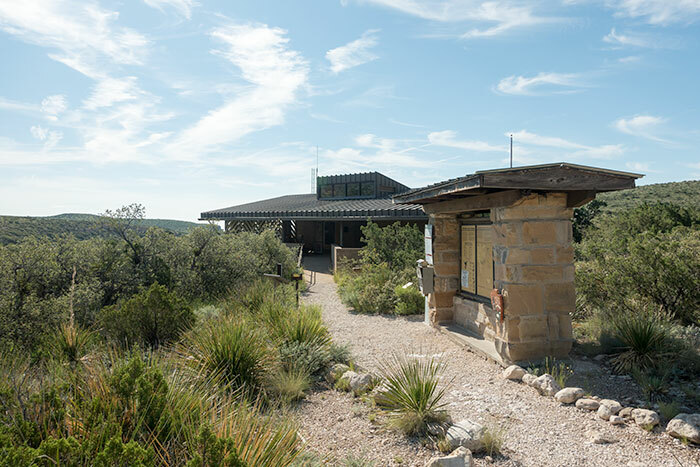 From here, the ecosystem will gradually start changing from typical Chihuahuan Desert vegetation to a more forest-like environment, with Texas Madrone, Sumac and Oak being more prevalent. It’s here, at the third creek crossing, where I ran into the first wet area. The picture below doesn’t do much more than highlight my lack of photography skills. Contrary to the photo, it was a beautiful area. As water in the desert always is. 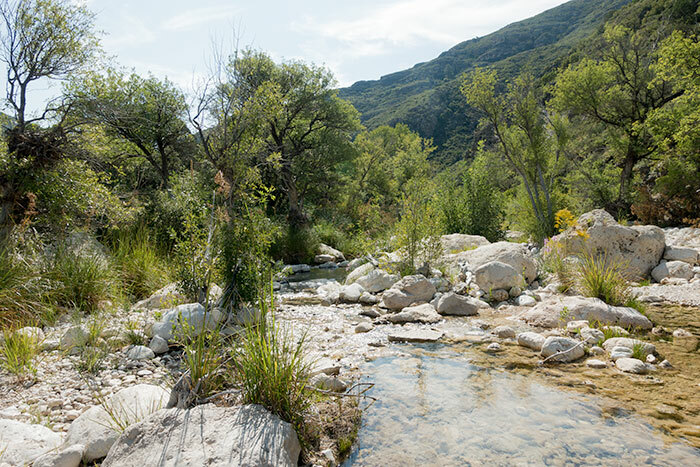 The next creek crossing will also require you to step through water and an even more beautiful portion of the creek where the water bubbles along small boulders. From here, the vegetation starts getting more and more dense. Keep an eye out on your right for a small sign indicating a trail spur leading up to Pratt Lodge. 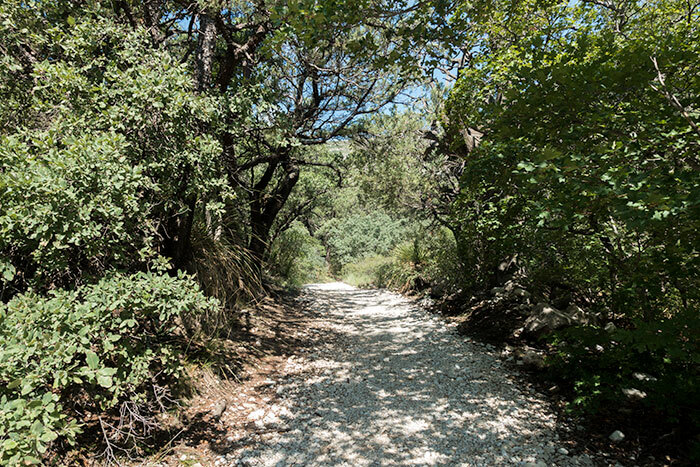 For the easy portion of McKittrick Canyon Trail, you wont follow the main trail any further from here, except for the hike back. You’ll also see the remnants of a stone gate and fence. Hike up the trail just a little way and you’ll find Pratt Lodge hidden back in the trees, along with a picnic table where you can take a break before exploring the area and eventually heading back to the trailhead where you started your hike..
After exploring the area and resting, you can double-back to the trailhead, or head back down to the main trail and extend your hike by hanging a right to the Grotto.